Domotica (home automation) andIntelligentBuilding(building automation) systems combine operating comfort with energy saving features, integrated control solutions, security, surveillance and communication. 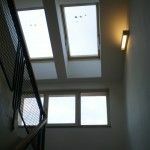 Through an intelligence central system you can control on location or remotely systems such as lighting, heating, fireplaces, air conditioning, ventilation, shading (blinds, shutters, awnings, curtains), hot water, pool heating, aquaria and ponds and much more based on current conditions and your requirements. 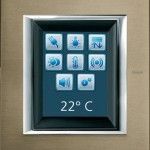 Similarly, system automatically controls outdoor and indoor facilities such as gardens, lawn sprinklers, pool heating management, or switching on and preheating sauna based on weather humidity. The system intelligently manages energy consumption by controlling non-priority loads to save energy. 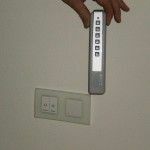 On the other hand it can be programmed to connect specific appliances during the low-priced energy supply. It also manages security, i.e. 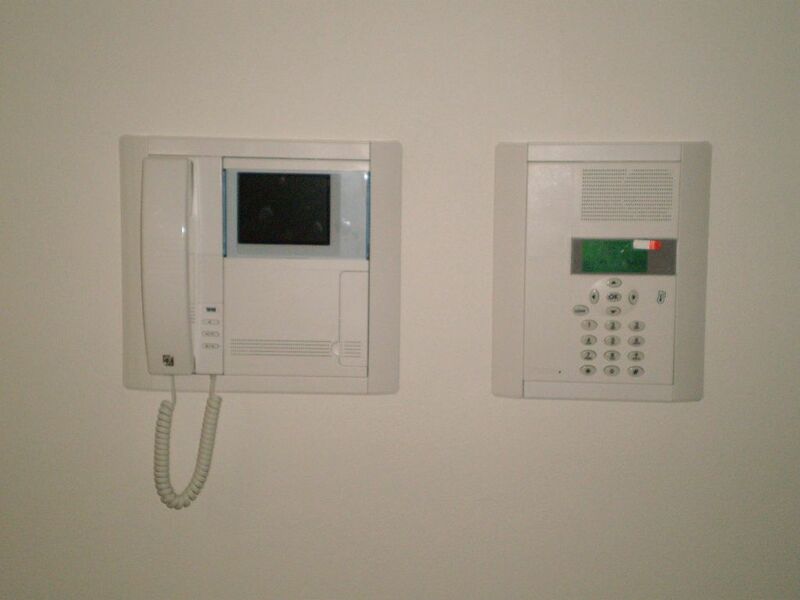 security alarm and related mechanical devices (locks, blinds, outdoor blinds). Audio from various sound sources can be delivered anywhere in the house with full flexibility. 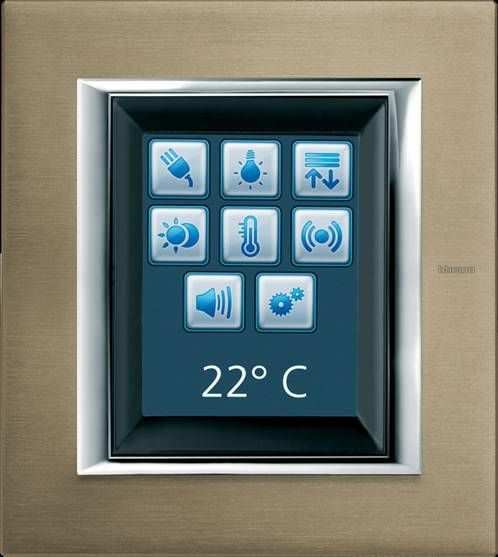 Through a touch screen with an intuitive user interface the system can be operated. Some features are also voice activated. Remote system control is possible too. 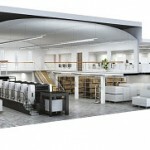 More importantly the automated system allows retaining manual control of all systems and devices. The combination of intelligent lighting and central control system delivers high user comfort, aesthetic design and energy saving solutions. iTrack is an intelligent system for cost effective lighting that integrates lighting control, emergency lighting and monitoring features. 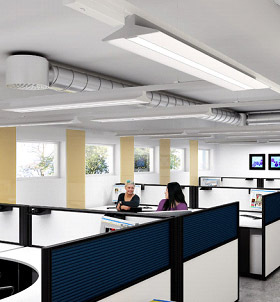 This track system provides a flexible solution for all instillation environments such as industrial space and meets the design aspect required for office and similar spaces. 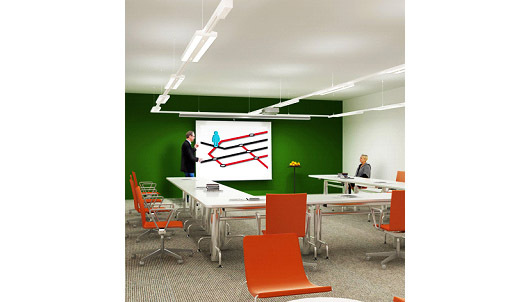 iTrack makes lighting system planning easy and simple. 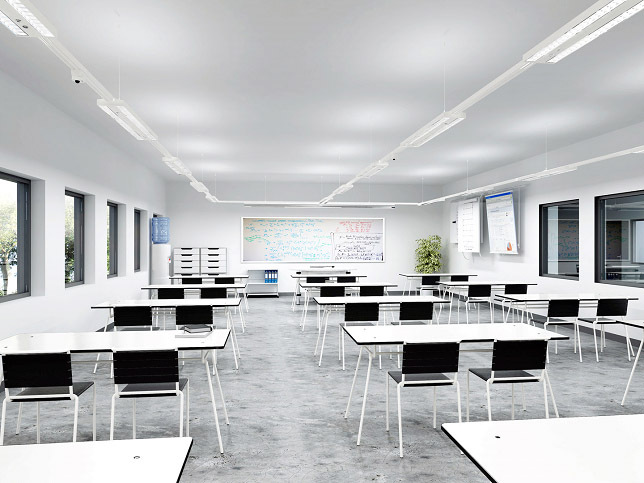 With twelve circuits built-in iTrack contains all cabling that are required for all possible lighting control scenarios for modern lighting, emergency lighting and monitoring. 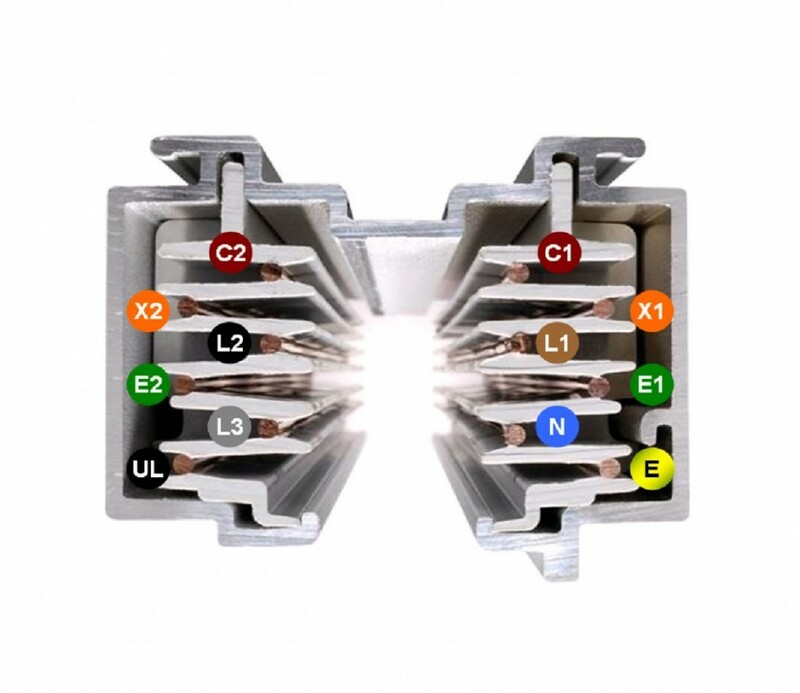 Its unique built-in 12 conductors offer total freedom for planning and controlling. 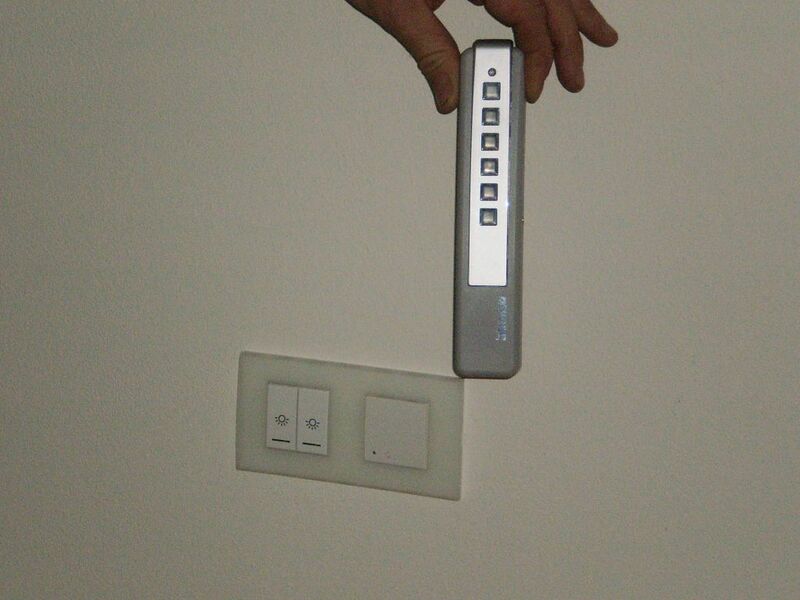 It can be used for DALI control and accommodates emergency lighting. Open, flexible and future-proof! 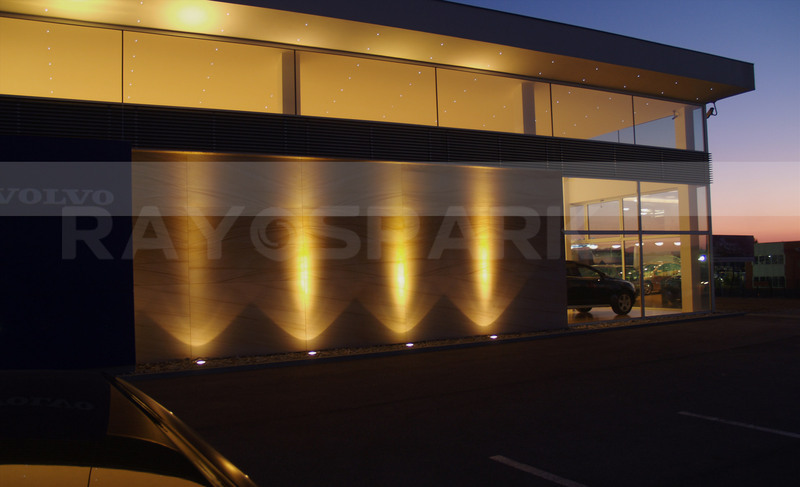 iTrack is an open solution enabling installation of spotlights lights from other manufacturers making it an ideal system also for retail lighting. 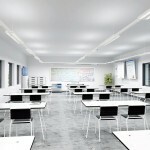 Its flexibility allows for utilizing a wide spectrum of light fixtures. 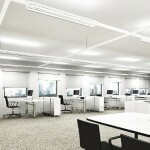 Moreover, system’s flexibility and open solution assure future compatibility with new lighting technologies and solutions. 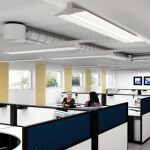 Cost-effectiveness over the entire lifecycle of lighting system! 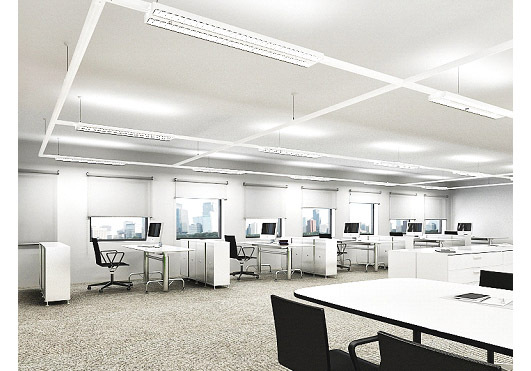 iTrack offers an enhancement of energy saving solutions that are integrated into the design of Fagerhult’s lighting products through control and monitoring. 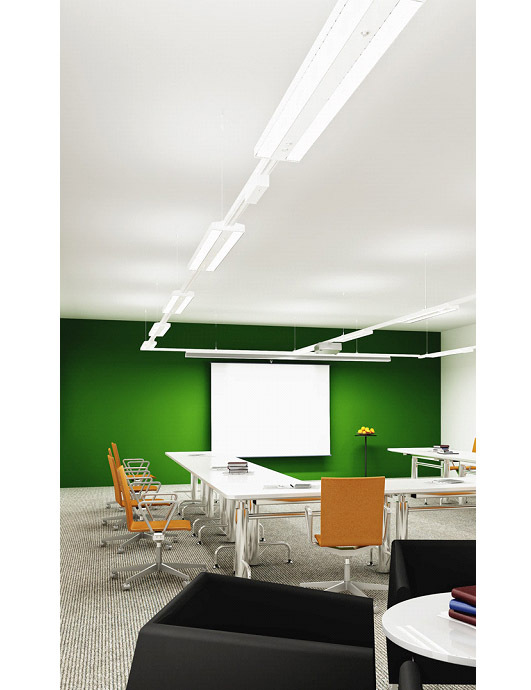 Sensors mounted directly on the track enable automatic dimming or switching on or off flexibly anywhere in the lighting system such as corridors, offices and similar. 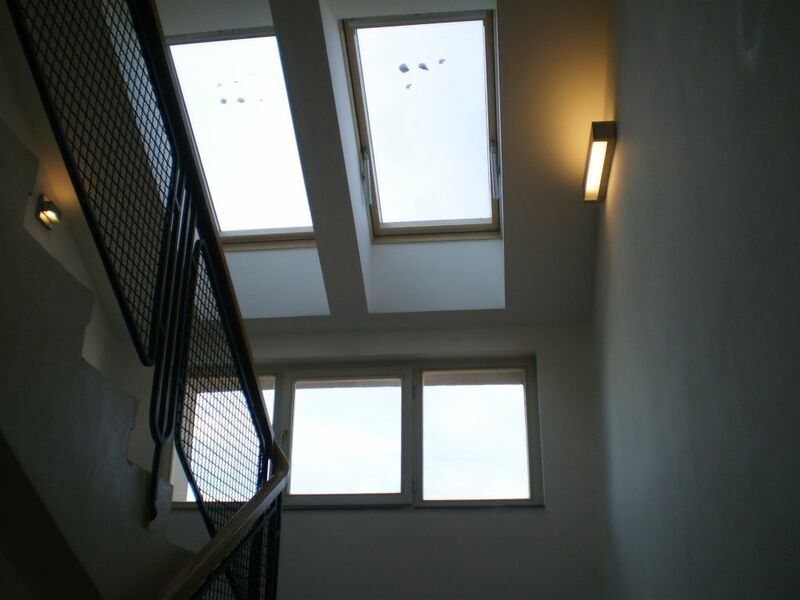 Similarly, day-light sensors control lighting according to the natural light throughout the day. Moreover, the iTrack system utilizes both LED and T5 that are currently the most energy efficient light sources on the market. 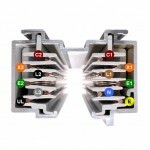 iTrack offers a cost-effective solution as well as an environmentally friendly approach to wiring. No rewiring needed when you reconfigure your space. 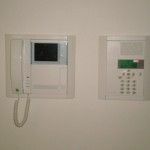 The system can be removed, stored and later reinstalled, and reconfigured in accordance with the changes in customer’s space. 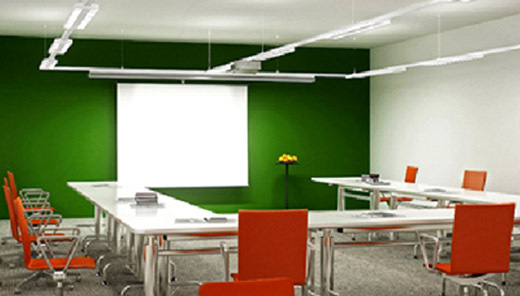 If you enlarge your space, make it smaller or merely reposition the furniture iTrack system can be adjusted for the most suitable lightning solution. 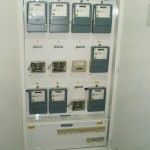 The instillation is simple and fast, so is its reconfiguration and everything can be done by customer’s maintenance crew with electrical qualification and brief installation training. 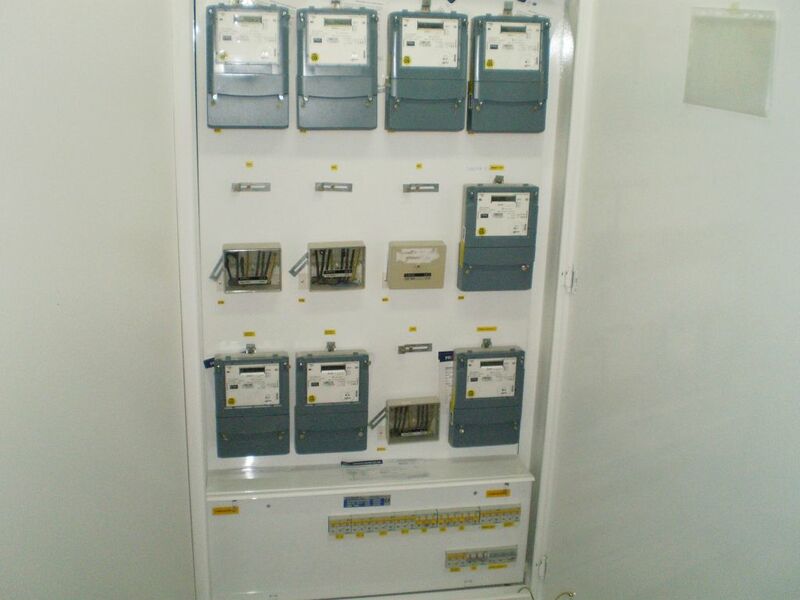 Easy and quick installation, reconfiguration and extension are among iTrack’s cost saving features. Spend a few minutes and see for yourself; iTrack installation clip. RAY&SPARK je registrovaná obchodní značka společnosti TotalDigital s.r.o.